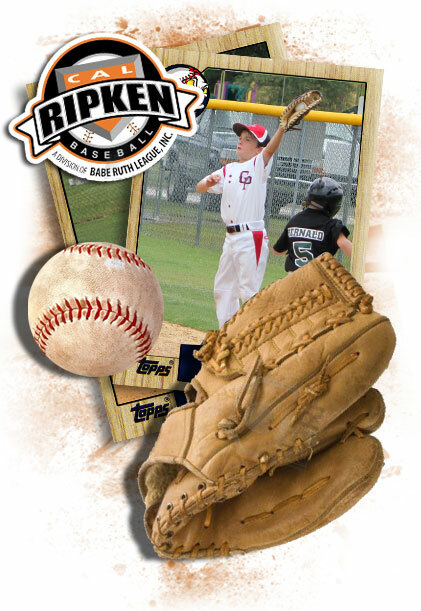 Orlando Babe Ruth ballplayers ages 9 to 10 typically play in this Division. Players build and refine their fundamental skills while working further to understand game strategy and teamwork. Teams practice two times a week and play one to two games a week. Players may also have the opportunity to play in one to two tournaments during the regular season. Selected players will participate in post-season tournament play.